(Huron, SD) - There are 1,171 ways to showcase your talents at the South Dakota State Fair by entering in the open class static exhibit divisions and the registration deadline is right around the corner. Some contest areas include: canning, needlework, baking, quilting, table and place settings division, garden crafts, flower arrangements, art and photography. The static entry deadline is Sunday, July 31. Entries postmarked on that day will be accepted. Remember to include payment and completed W9 form (include SSN) with your entry. Other upcoming deadlines include open class livestock on Monday, Aug. 1. Late fees will apply to entries received after the deadline. 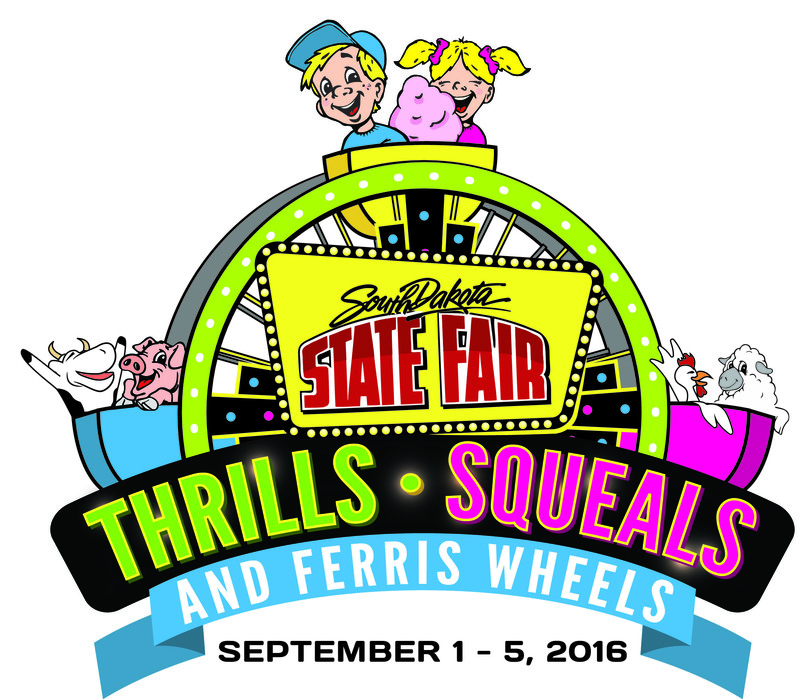 The 2016 SD State Fair will run from Thursday, Sept. 1, through Monday, Sept. 5. Channel Seeds Preview night will be Wednesday, Aug. 31. 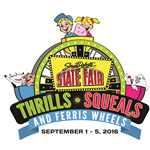 This year’s theme is “Thrills, Squeals and Ferris Wheels.” For more information on State Fair events, contact the fair office at 800-529-0900, visit www.sdstatefair.com or find them on Facebook or Twitter. Agriculture is a major contributor to South Dakota’s economy, generating $25.6 billion in annual economic activity and employing over 115,000 South Dakotans. The South Dakota Department of Agriculture's mission is to promote, protect, preserve and improve this industry for today and tomorrow. Visit us online at http://sdda.sd.gov or find us on Facebook, Twitter and Instagram.